Felicity Harley has been previously promoted on my other blog, Reading Recommendations, and was also a guest on this blog, writing about book clubs. I recently assisted Felicity by beta-reading and polish-editing this latest novel of hers and was struck by the fact that she told me she was referring to it as “Science AND Fiction” rather than the better-known genre of Science Fiction, so I asked her to explain why. I’ve always been a fan of science fiction. My favorite writers are Herbert, Asimov, Bradbury and Orwell. I tend to like science fiction writers who explore what happens to human beings within the context of societies like ours which divorce us from our essential humanity. That’s why I like Farenheit 451, 1984 and The End of Eternity. I think Herbert was quite prescient when he wrote Dune, because he imagined a planet and human beings living there who had to exist without water. In fact, he was one of the first authors to popularize the importance of preserving our planet’s ecology. In my mind as well, all these authors in one way or another, examine the relationships between religion, politics and power, and also between bureaucracy and government. Because of my own fascination with these themes, and because I’m also a student of social science by training, I set out to write a quartet of novels placing a group of humans in a futuristic society that had failed to stop runaway climate change. I was fascinated by Naomi Klein’s book, This Changes Everything, and both she and her book served as inspirations to me. Before reading Naomi Klein however, I had written what is now the fourth book in the quartet, My Quantum Life. This book was based on Michael Talbot’s book, The Holographic Universe. I have always been fascinated by the spiritual aspects of quantum physics, and Talbot’s book put the science of it all into perspective. It was very readable for a neophyte like myself, and it clicked. The Burning Years is the first book in my four book series titled Until This Last and has just been published by Double Dragon Press. It explores a lot of hard science around space travel, bionics, and what is causing climate change. Besides Klein, my mentor for this book was Dr. Rachel Armstrong. On my site for the book you’ll find out all about her. She is a remarkable woman and a brilliant scientist. Dr. Rachel Chen, who in my novel is captain of the world ship Persephone, is based on how I imagine Armstrong to be. In my book, Persephone is a human ark; this actually exists, and is being conceived of right now by Rachel Armstrong and a team of scientists. It’s built around the idea of a renewable chemical technology called protocells. In the future, protocells could replace plastics and also animal products and will be essential in the preservation of our planet. 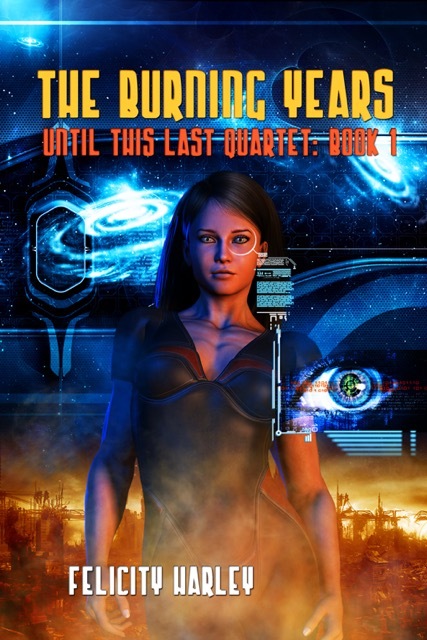 Besides hard science however, The Burning Years explores lots of ways we could live on a burnt out planet in the future, and it has two re-engineered transhuman beings who do just that. Introducing them as characters allowed me to explore the whole field of Artificial Intelligence and how two super humans, a male and female, might think and act. Again the social scientist at play. How would their biology, psychology and past influence them. How would their male and female genetics and gender-biases, play a part? The arc of the plot is set against a U.S. government of plutocrats that has fled underground, who have saved themselves and a few others, the brightest and the best. Of course there are insurgents, and one of them is a female scientist who is heavily involved in geo-engineering the weather. The book takes place about sixty years in the future, just around the time when we may experience dramatic effects from climate change. I deliberately did not want to write a dystopian book, but one that was full of hope based on our finer instincts as a species, our desire to return to smaller communities, and our current and future knowledge of technology. I am not good with violence, unlike George R.R. Martin who very skillfully explores all those dark sides of humanity and creates fabulous villains. My villains tend to be more grey and struggle internally with a lot of philosophical and moral dilemmas. My women are very strong, just like Martin’s, and my main female character, Inanna. would definitely be friends with Daeneyrs Targaryen. Now I just have to figure out how to get people to take climate change seriously. I plan to use the book as a tool to get readers involved. The Burning Years is being published as an eBook by Double Dragon Publishing in April 2017. I chose Deron Douglas as my publisher because he loved the book on first read, and I just couldn’t take a chance waiting for other big-name SF publishers to give me an answer. Please check out my site to buy the book and I would appreciate it if you review it on Amazon for me. And, while on my site, see how you can become involved with 350.org or any other organizations working to stop elements of man-made climate change, so as to keep our planet safe and livable in the future. Felicity’s new novel has recently been promoted on Reading Recommendations. She is also a fellow-Bequian! Kind words from Philmouse … and a giveaway! Blogger, Philosopher Mouse of the Hedge, has been a great support to me and of my writing since we first “met” through another blog. (I think we began by discussing the problems surrounding the virus Chikungunya that I had contracted, and the conversation continued to cover eradicating mosquitoes, travel in the Caribbean, and my first novel.) 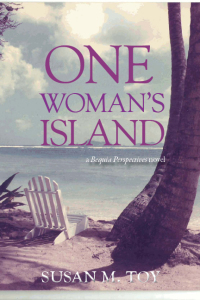 Philmouse, as I now call this blogger, wrote an extremely complimentary review of Island in the Clouds, and was kind enough to read an advance copy of my new novel, One Woman’s Island, and provide me with an excellent review. 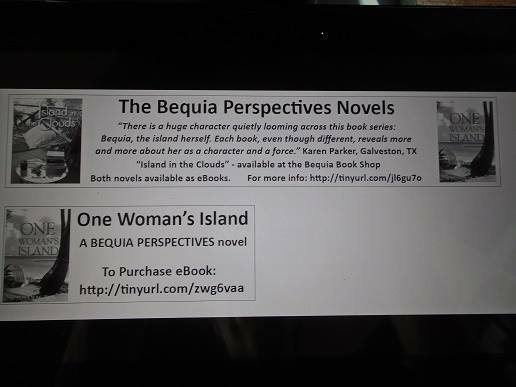 So excellent, in fact, that I pulled a blurb-worthy extract from that and am using it now in my advertising and promotion materials for both novels published so far in the Bequia Perspectives series. Instead of just reblogging this post on my own blog, I thought it fitting to give you this little bit of background, above, and offer a giveaway of the eBook version of my new novel to celebrate Philmouse’s kind words! What is Philmouse’s actual first name and which city does he/she live close to? The astute will read the clues I’ve placed in this blog post and should be able to discover the correct answers in at least one of the attached files. Good luck! Chilling north wind whips her hair. She stands for it. Faces it head on. Can’t rip the genetic memories out of her. Those dreams took root generations ago – in the warm Caribbean trade winds far far away. As an immigrant, she has done her best to “grow where you are planted”, but suburban life leaves her cold and longing. Her paradise lost. 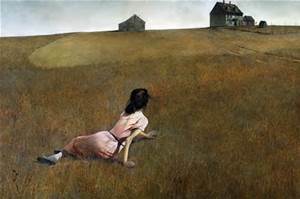 And again she tossed her fronds high – reaching for all the stories the wind was bringing from home. 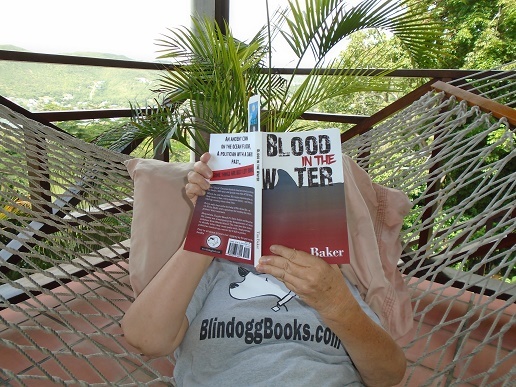 Blood in the Water – with special mention of Bequia! 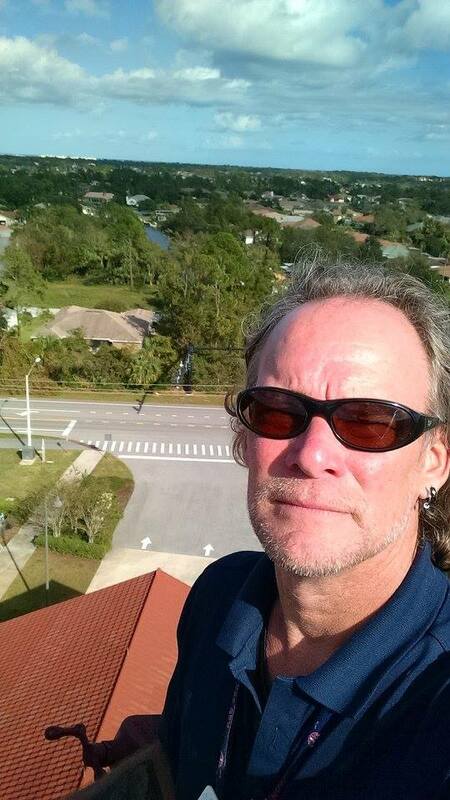 Tim Baker is a thriller/suspense writer, originally from Rhode Island, who now makes his home in Flagler Beach, Florida, where his series of nine novels is set. Tim is also a DJ on local Flagler Beach radio station, Surf 97.3, that we can pick up online here on Bequia – or anywhere else we happen to be in the world. Tim also shouts me out on his radio programs, mentioning that Dennis and I are listening from Bequia, and playing our favourite music. I’ve had the great pleasure to beta-read several of Tim’s novels before they were published, and sometimes he even listens to my advice! I read Blood in the Water early last summer and offered my suggestions. Tim ePublished the book in September then printed copies shortly after that. I’ve been in the habit of ordering all print copies from Tim directly, so he signs them to me, and these books are now shelved between Jane Austen and Nick Bantock on the top shelf of my Wall of Words in the Bequia house. Tim offered to mail this new book to me on Bequia, since I’d already left Canada when it became available. I told him it likely would take forever to arrive/or never arrive at all, but I was surprised when the parcel was here within three weeks. Possibly a new record in mail delivery to this little corner of the Caribbean? Whaaa??? I said. Where was that? “So what will you do now?” Val asked. “Sounds like a nice retirement plan,” Val said. When I contacted Tim to tell him of our discovery, he said he’d added that after I had read the book as a little surprise. Not only was I surprised, but I was also quite chuffed with this new connection between Tim and me and the books we write. 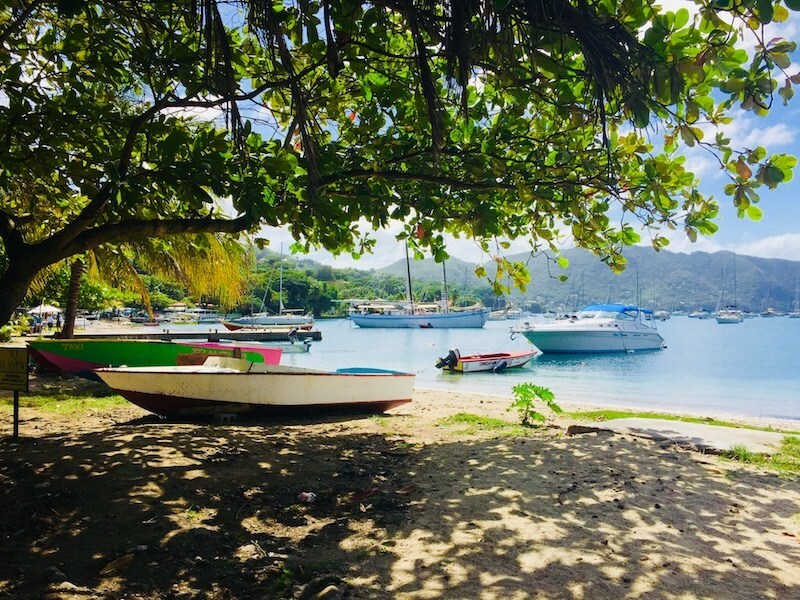 Not that Tim’s characters haven’t already visited Bequia … In my contribution to Path of a Bullet, an anthology of short stories by Tim and writer-pals that he published in 2014, a few of Tim’s recurring characters, including Ike, visit the island of Bequia. Bequia Blues was written to bring Tim’s characters together in the setting where my novels take place. It was a lot of fun to write! As for me, I thought this was the best novel of everything Tim has written – and I’ve enjoyed everything that I’ve read. But that was my conclusion long before our discovery of the mention in it of Bequia! Thanks, Tim! Now it’s the BEST BOOK EVER!!! 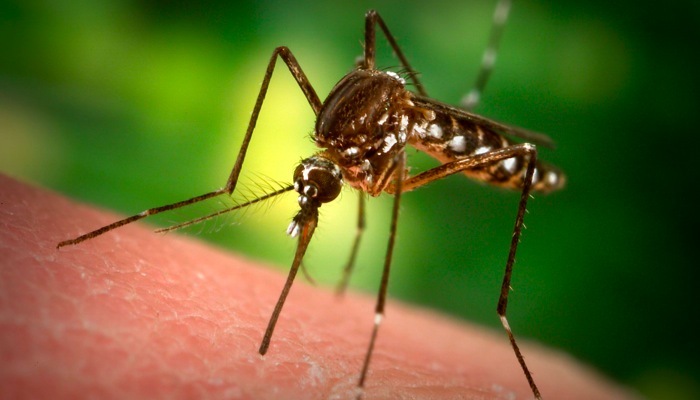 Mayaro Virus … as if Chikungunya and Zika weren’t enough! Thanks to Philosopher Mouse of the Hedge for informing me of the existence of this new mosquito-borne virus recently discovered in Haiti. Mayaro is “closely related to the chikungunya virus” as we discover in this article posted in the MiamiHerald on Sept. 15, 2016: A new mosquito-borne illness has been detected in Haiti. As most of my readers know, I contracted, and suffered from, the Chikungunya virus in July, 2014. Two years later and I realize I haven’t noticed any further symptoms of late (knock on wood!) but I do know of others who continue to have problems. And, in the meantime, Zika has also swept through the Caribbean. Now there’s another virus to be concerned about, just as I head back to Bequia for the winter. Hoo boy! I’ve posted a number of articles previously to this blog (scroll down that page for the complete series) about both Chikungunya and Zika and will now be adding this new post to that list. Far from these viruses having run their course, I’ve found a number of readers have been making their way to my blog looking for information and clicked on these articles I’ve written after searching with phrases such as “unable to stand up properly due to chikunguniya” and “no hunger after chikungunya” and “numbness of arm chikangunya or dengue” – and that’s just in the past couple of days!! Over the two years since I began writing about Chikungunya, this topic has been among the most popular of anything I’ve posted. Obviously people are still suffering, and are still having trouble finding answers and treatment. So I post this new information now, not to be alarmist, but so that people will become better informed as to what’s happening out there. As always, the best cure for any of these viruses is preventing mosquito bites in the first place. So if you are heading to a tropical destination be sure to use repellents and clean up any standing water where mosquitoes love to breed. Perhaps in the long term, the experts will discover a means of ridding us of these viruses altogether. Let’s hope it happens sooner, and before another virus mutates and develops. One Woman’s Island – and more comments from advance readers! 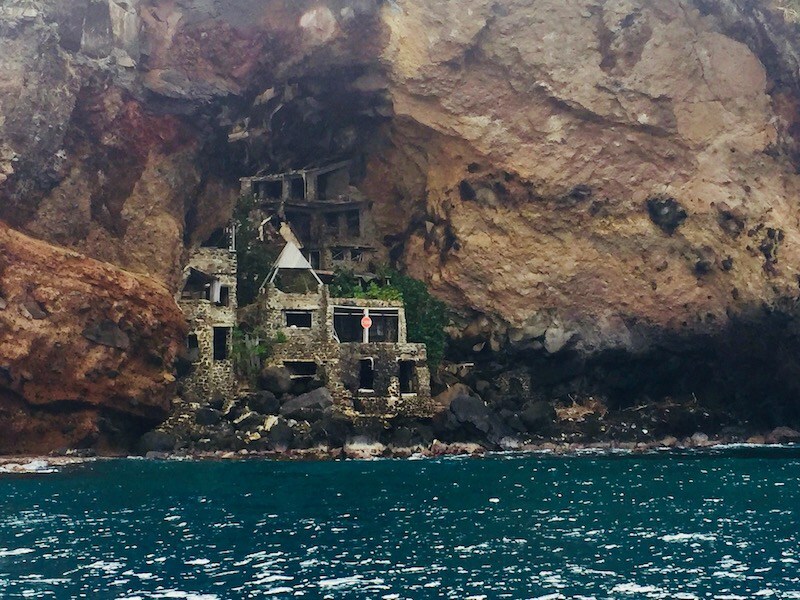 Whether intentional or not, there seems to be a huge character quietly looming across your book series: Bequia, the island herself. Each book, even though different, reveals more and more about her as a character and a force. Quite cool. I am close to finishing preparation of the One Woman’s Island manuscript … Just waiting for a couple of recipes to come in. In the meantime, I have received more praise from advance readers I wish to share with you. This is in addition to earlier blogposts both here and here! 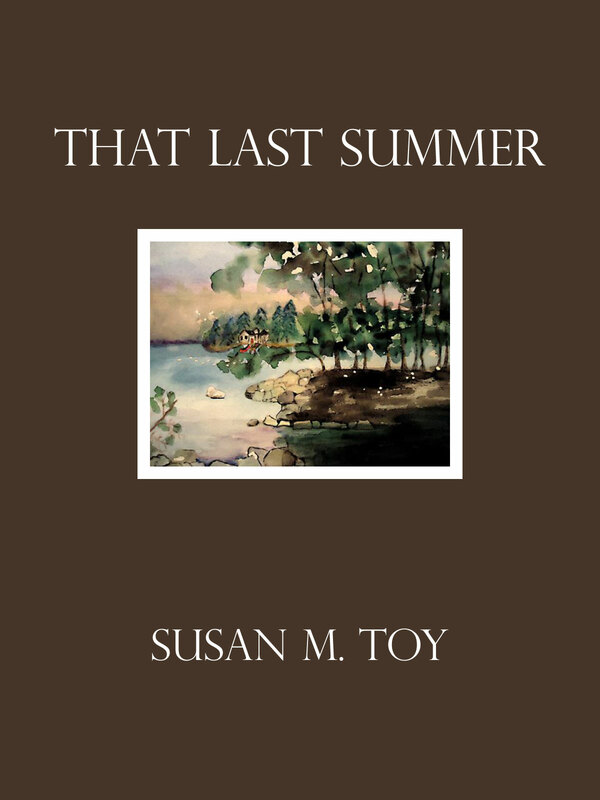 Susan Toy’s new novel, One Woman’s Island is: lively; startling; creepy; funny; shocking; sad; insightful – and engaging from start to finish. I enjoyed your book. While at first I was expecting a murder mystery with interesting characters searching for clues like the last one I read, this one was a book of interesting character development with a side dish of murders. The title definitely fits for several reasons – which you realize as you read/finish. Joan and Solfrid were delightfully fully developed quickly even though they were not the important characters. Tex and Mariana unfolded much more slowly by design. (She did finally find that one to sit down and talk books with – much to her surprise – and so late). That mysterious story opening finally explained – after you had almost forgotten about it. Clever construction. This with it’s theme/messages should appear perfectly timed with today’s society. In fact was having a discussion this week with a blogger about well meaning people blundering in and trying to “fix” something without having a clue about the reality of a place or situation. I kept thinking, “She needs to read Susan’s book.” Susan states it so clearly. Between the recipes, assorted characters, and the universal timeless message, the book should be a winner for book clubs. I will certainly recommend it to a couple once it’s out. I love your writing style and humor and really appreciate you sending me a copy to read. Andrea’s Journey on South Branch Scribbler! 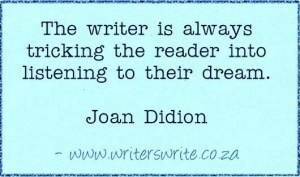 Thanks so much to Allan Hudson who is featuring my writing, yet again, on his blog, South Branch Scribbler! I’m very pleased to release the short story, Andrea’s Journey, into the wild of the internet. While I wrote the story many, many years ago, this is the first time it’s had a public showing. It has gone through a long dormant period and a number of revisions, as well as a complete rewriting and editing. I hope you enjoy this final version. You may read Allan’s blog and Andrea’s Journey in its entirety here. I have been a guest on Allan’s blog 5 times now! Allan has also now posted 4 of my short stories that might not otherwise have been read, had he not given me the platform of his blog. So thanks for all you do for other writers, Allan! 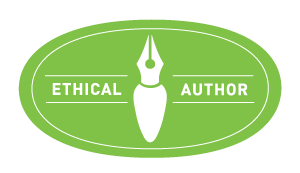 Allan Hudson has also been featured on my promotion blog, Reading Recommendations, and has always been very supportive of his fellow writers! I encourage you to visit Allan’s blog and read his writing, as well!